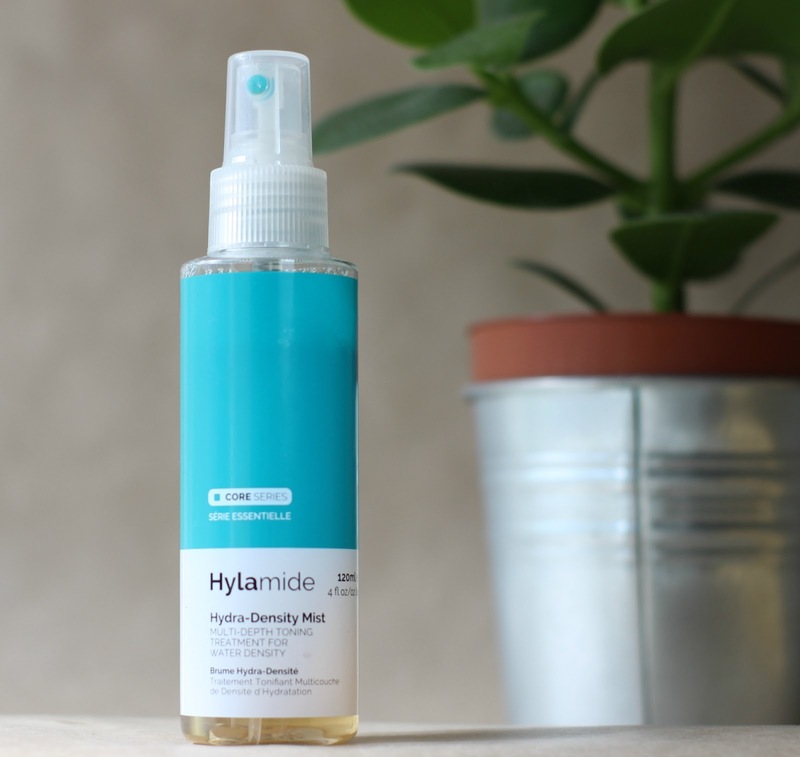 Hyaluronic acid has been circulating the beauty industry for a few years now, but I'd never tried it myself. When Laura explained the benefits to me, especially the traits that set this product above others on the market, I was won over. This keeps my skin so hydrated while being easy on the oils, and I feel that my skin looks less dull because of this. Again, facial oils such as this one have been making the rounds for a while, but with a very oily complexion I'd been reluctant. But when I tried this out on the back of my hand, I fell in love with how instantly soft my skin became. I've tried this in two ways - massaging it into problem areas directly (dry patches and spot scars), and mixing it in with my main moisturiser. Both were effective, but honestly I can't be bothered with lots of different steps, especially in the morning, so have been doing the latter for the last couple of weeks with fab results. Skin is hydrated, discolouration and marks are obliterated. This stuff is a one step road to refreshment. Like I mentioned before, I hate a skincare routine with too many steps, and although I always try to tone my skin, it's usually the step to get left out. That was, before this dreamy little bottle came along. A little spritz and you're good to go, and you can feel this instantly calm your skin (great after exfoliating cleansers) and prep you for moisturising. I didn't know this was needed in my life until I tried it. Laura explained this to me as an 'Instagram filter in a bottle' and that's really not far off. 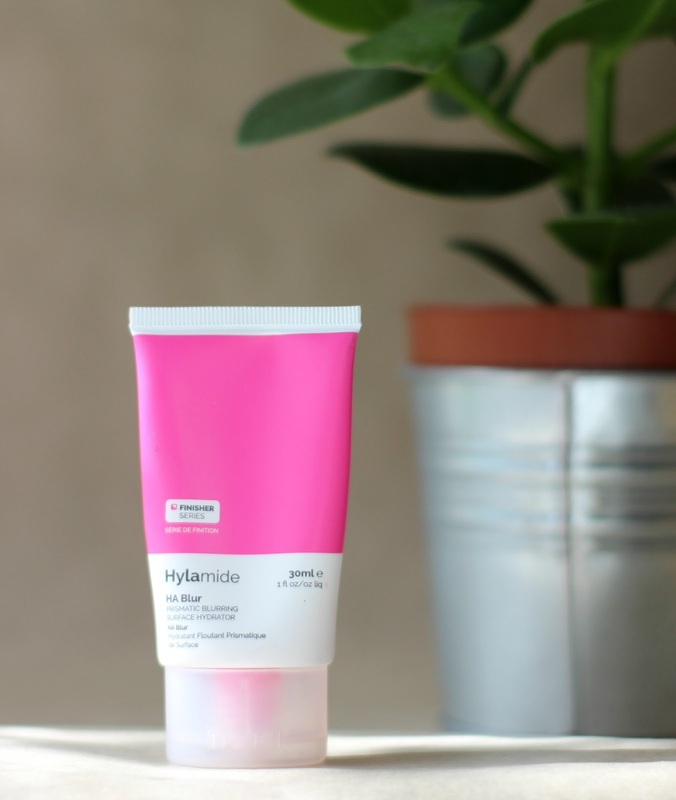 This product goes on as the last step in your skincare routine, giving a slight sheen and a gorgeous glow to your skin. Much lighter than a foundation, this is weightless on the skin and deflects the light from any imperfect patches, giving you a brightened, flawless complexion. I've been looking for a primer to replace The Body Shop Instablur for ages, and this is honestly an upgrade. This glides on to the skin, blurring out pores and blemishes to create the smoothest, most radiant surface to put your makeup on top of. I've used this with some pretty crappy foundation and it's been able to save the look, but this can also suffice by itself if you want a lower coverage but still smoothed out look. 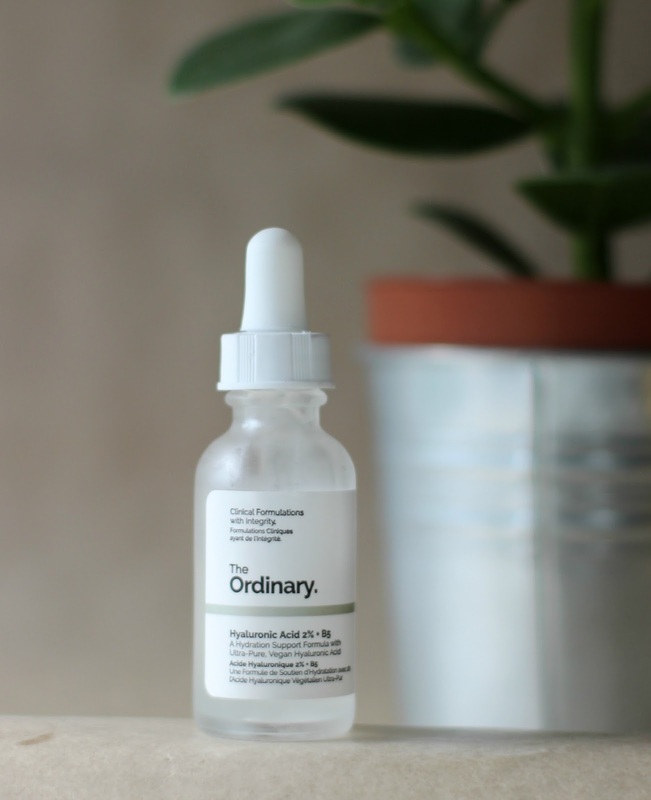 Overall, I'm incredibly impressed by DECIEM, and am so shocked I hadn't heard much about the brand beforehand. 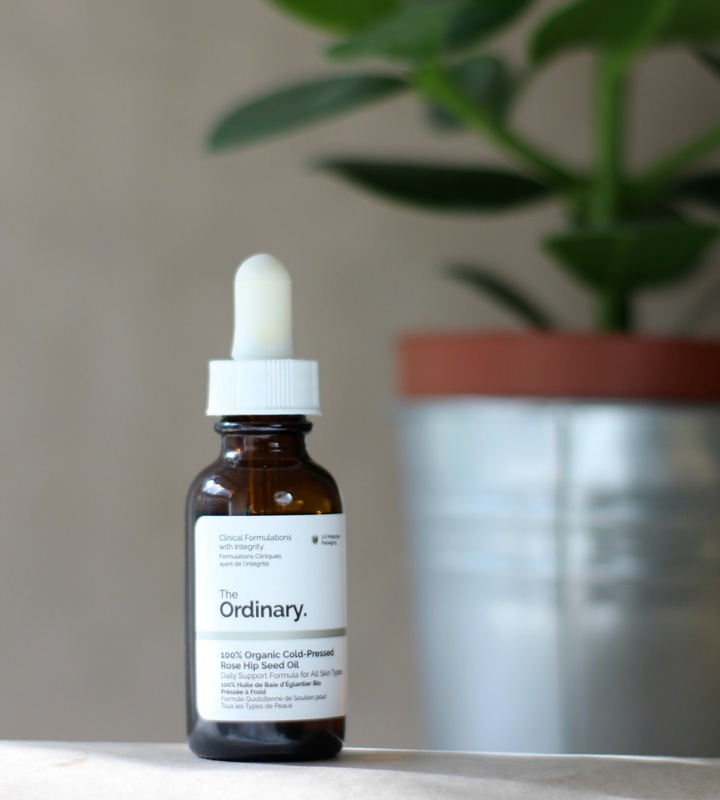 If you aren't already won over by some of the above products, you should check out some of the other brands they have under their belt, including some great supplements and anti-ageing products. Without a doubt, I'll be re-purchasing these products when they eventually run out, my new skincare regime is such a dream. 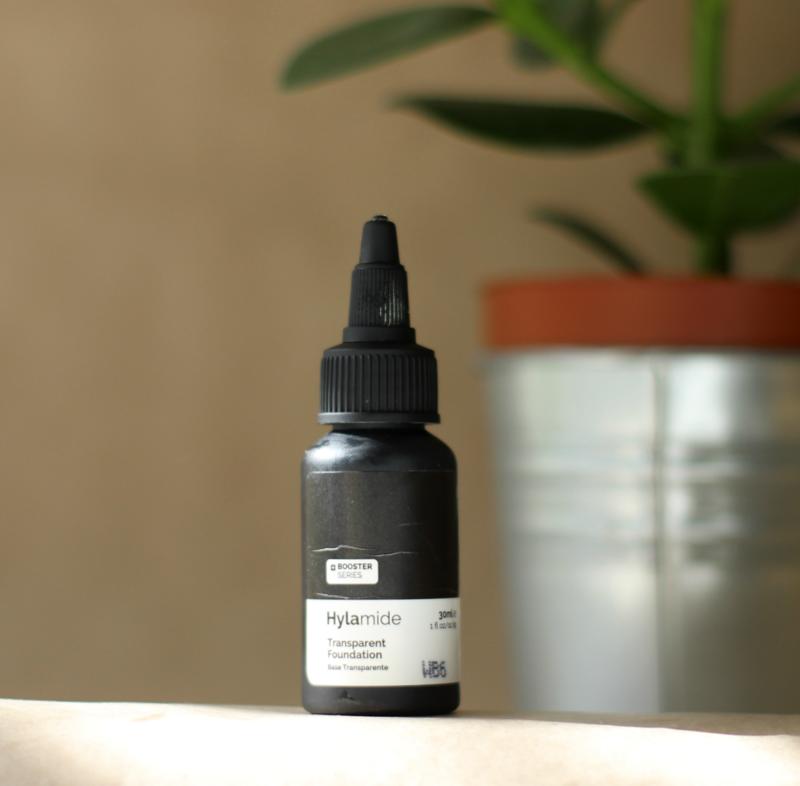 Have you tried any DECIEM products? 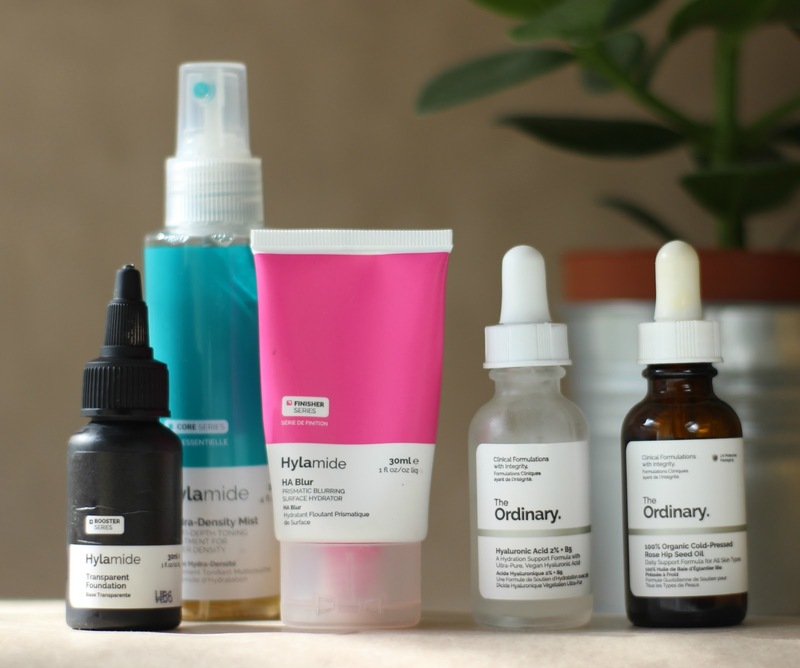 *DECIEM kindly gifted me these products however all opinions are honest and my own. I tried out the products in my skincare routine for over a month before reviewing to make sure I can give an accurate representation. *DECIEM is a 100% cruelty-free brand, and the vast majority of their products are vegan. All products in this post are vegan.